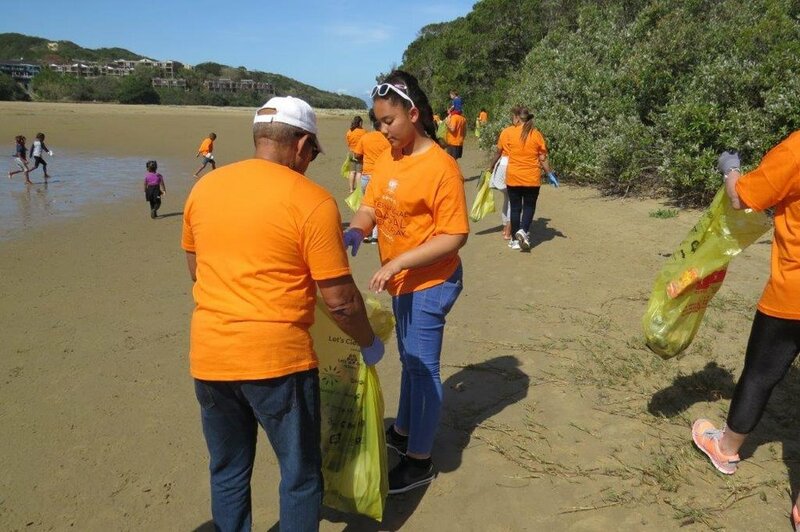 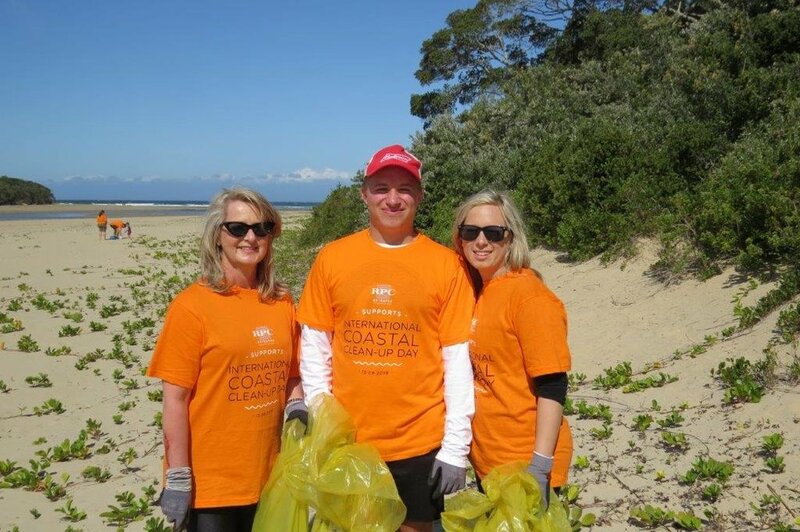 With the involvement of 162 countries across the world, the International Coastal Clean-up Day – arranged on 15 September 2018 – saw a multitude of communities worldwide pull together to rid our beaches of litter. 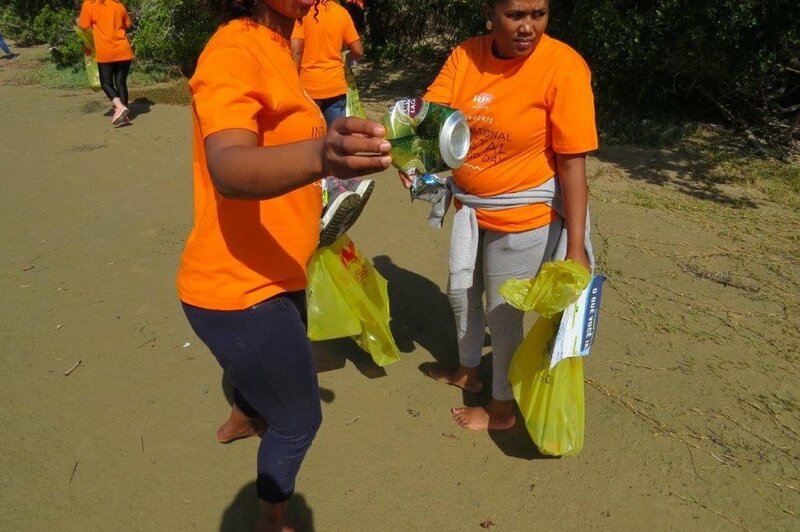 Local plastics packaging manufacturer RPC Astrapak’s teams were among the millions of volunteers across the globe to take a step towards a sustainable and proactive future. 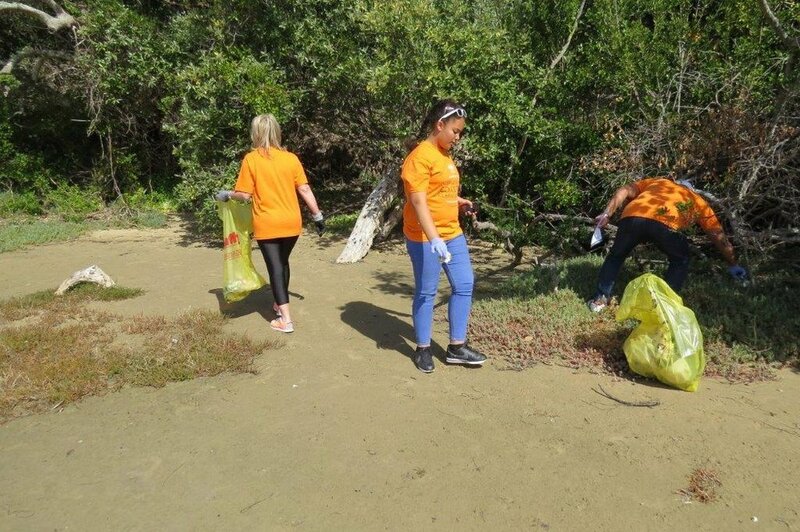 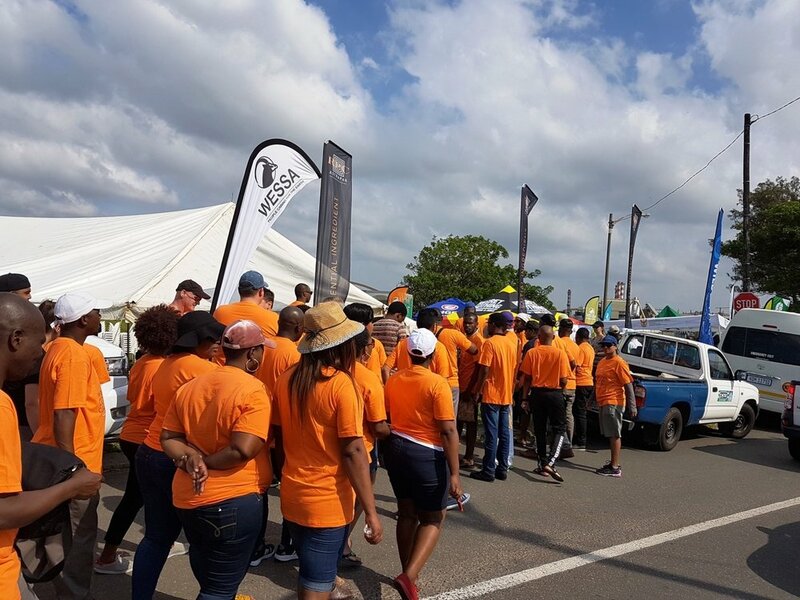 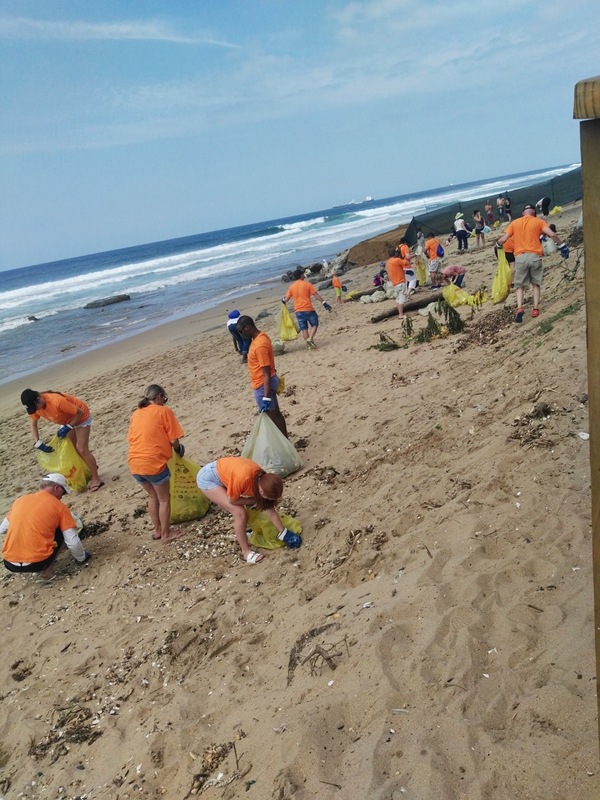 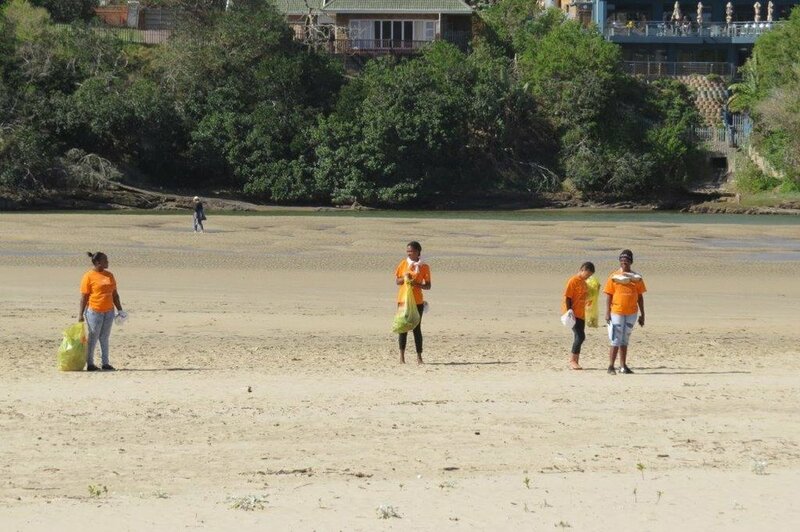 With two of their plants joining the Cape Town movement in Milnerton, one plant in East London at Nahoon Beach, and eight plants and head office in Durban at Cuttings Beach in Merewent, over 300 employees worked alongside each other to play a part in caring for the environment. 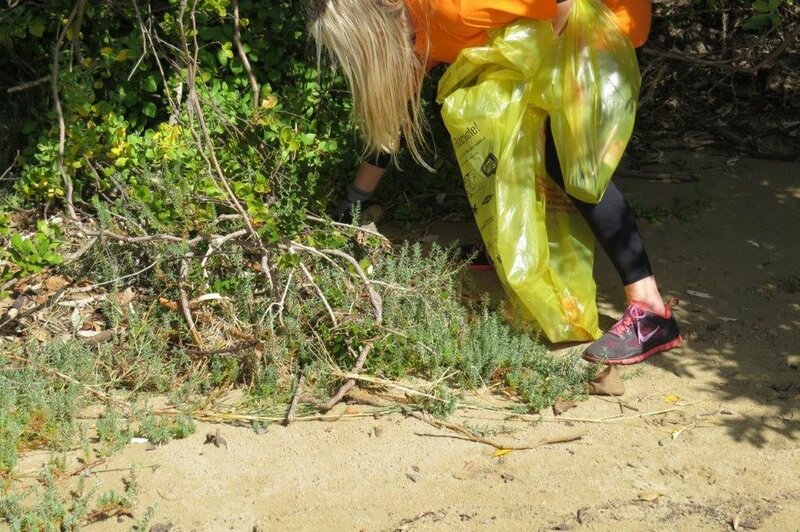 RPC Astrapak is putting their money where their mouth is and has worked close at hand with Let’s Do it! 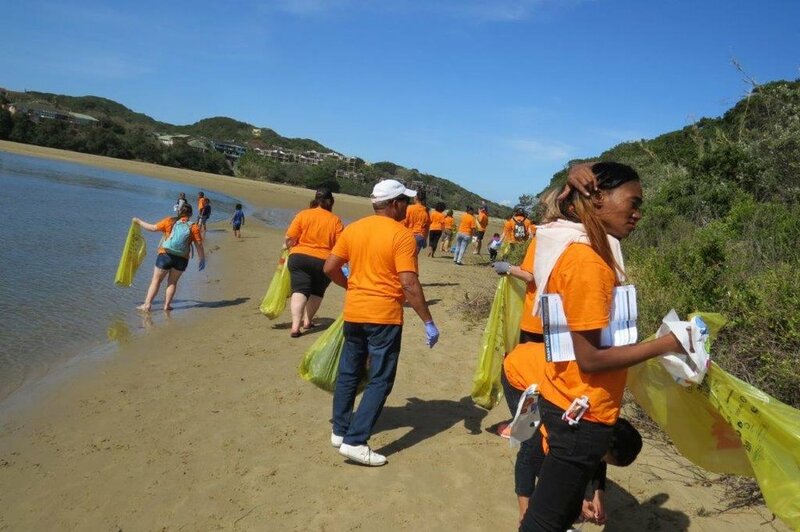 World during this clean-up to see a more sustainable and cleaner environment. 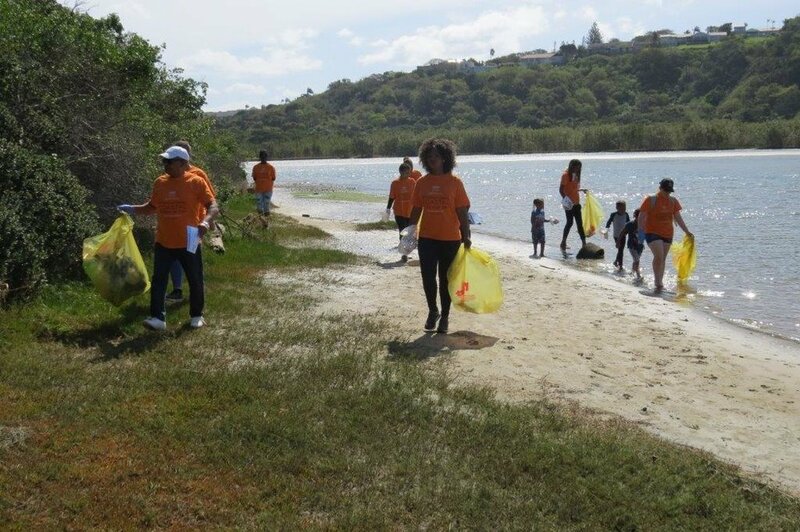 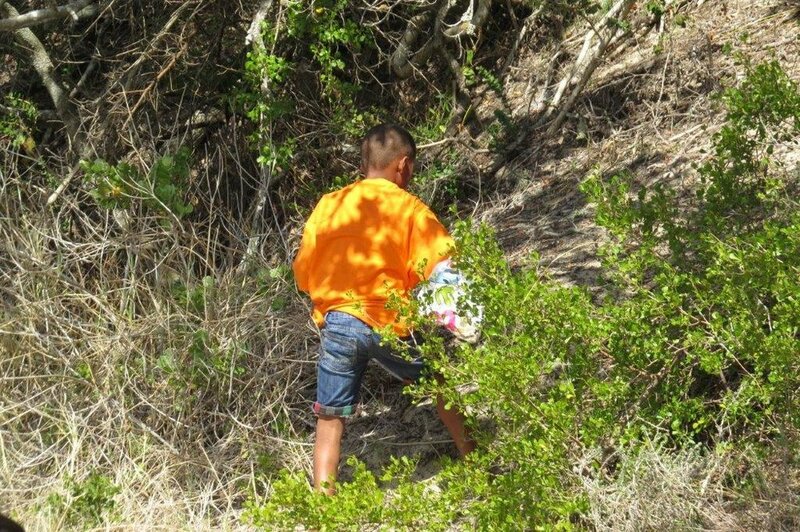 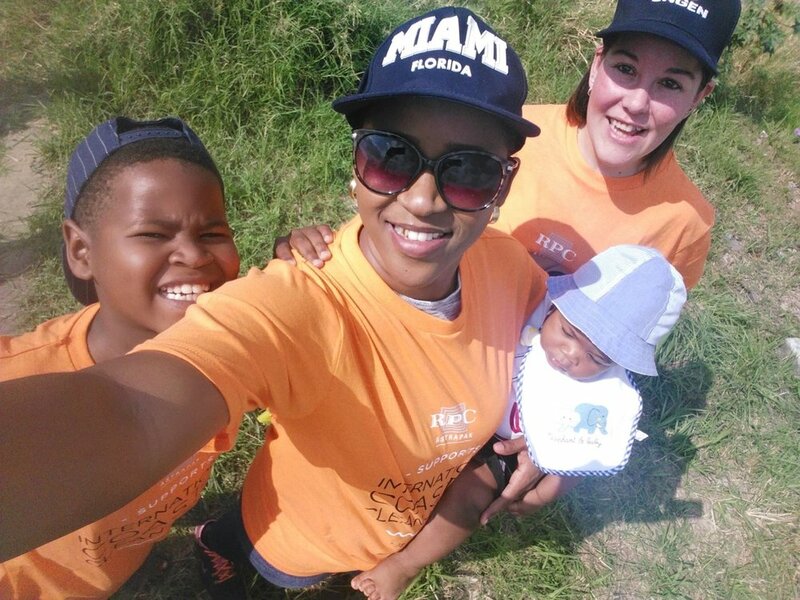 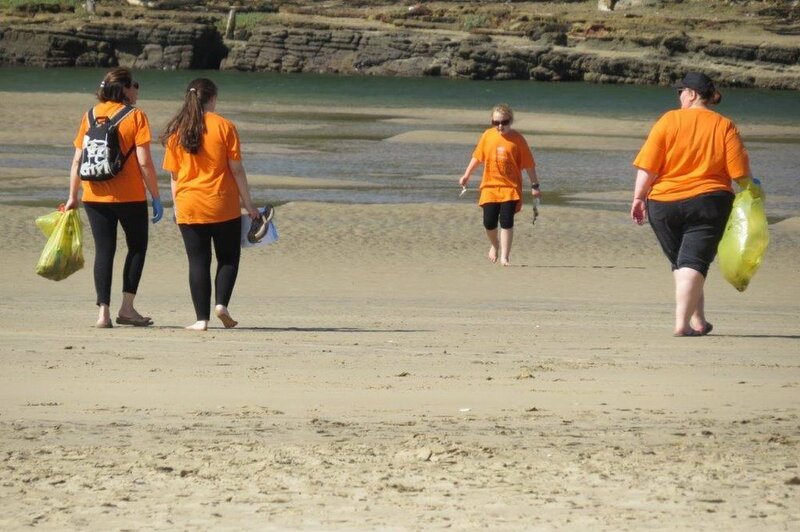 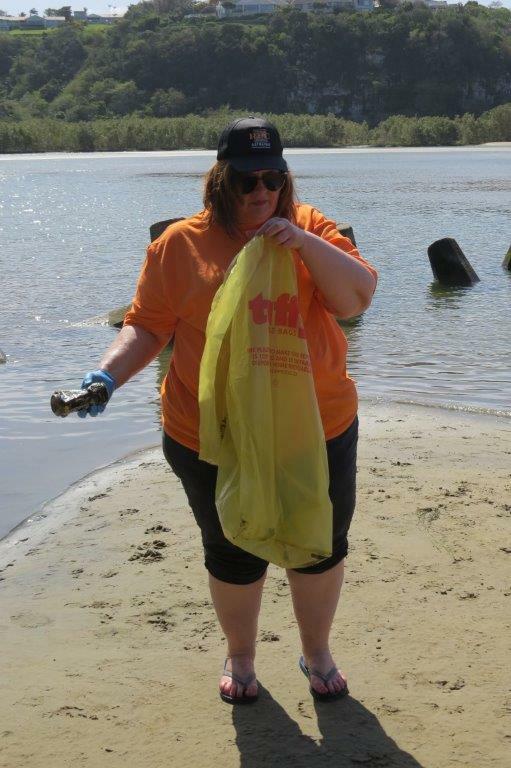 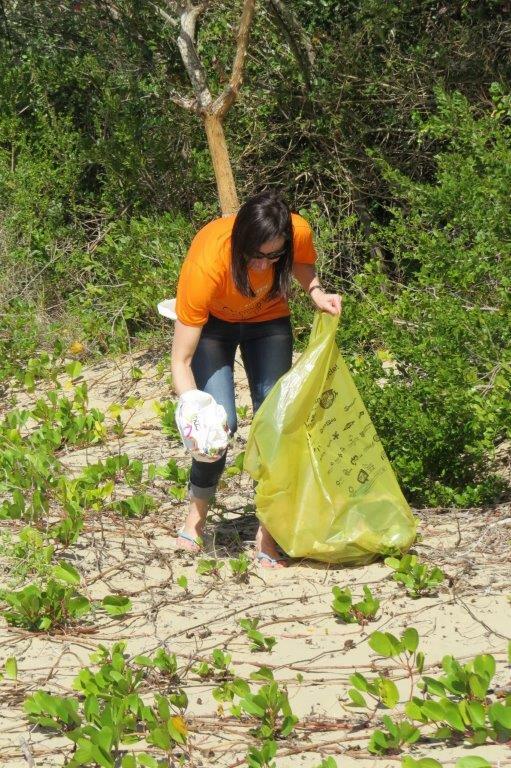 The International Coastal Clean-up Day campaign is spearheaded by Let’s Do it! 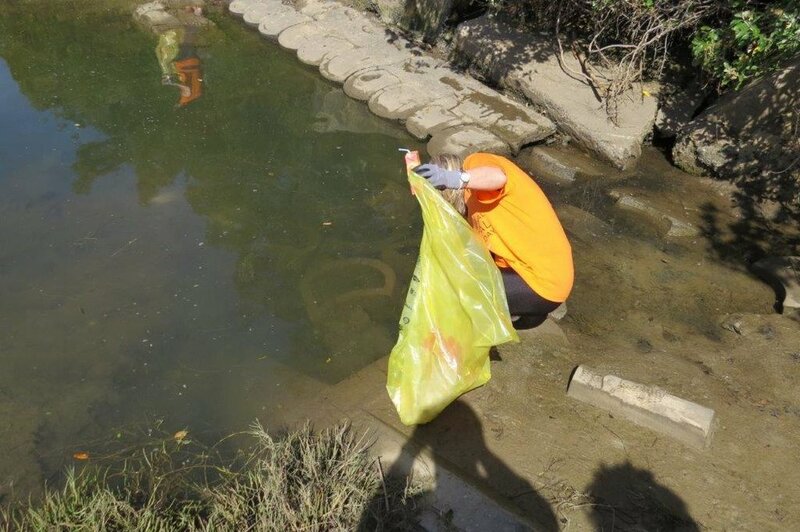 World, a civic movement that encourages countries to unite and participate in a series of clean-up events. 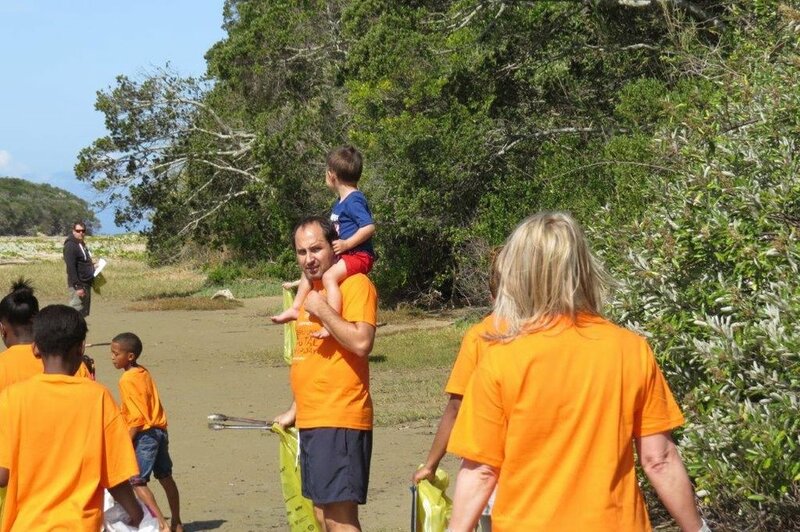 The movement commenced at 10:00 am in New Zealand on Saturday 15 September 2018 and swept across 24 time zones ending 36 hours later in Hawaii.